In order to help Filipino car buyers keep up with latest Honda Mobilio price in the Philippines, Philkotse.com provides regularly updated Honda Mobilio price list as follows. Please note that these are prices listed in some showrooms and should serve as reference only. For more accurate pricing information, please refer to the Honda Mobilio for sale section. *Kindly refer to our Honda Philippines price list to keep up to date with the latest changes in prices of all Honda cars in its local line-up. 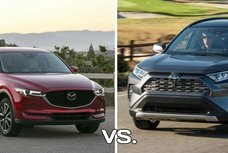 When searching for the perfect vehicle there are two specific attributes that most Filipino consumers take into consideration, one is the price and the second would be the performance. For the longest time Honda is known for producing affordable and quality cars for the Filipinos and we would like to introduce the latest Honda Mobilio, a 7-seater MPV which is available in 3 variants to choose from. 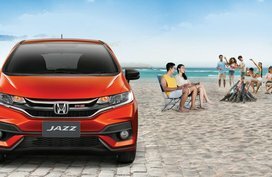 The Honda Mobilio 2019 is currently considered as one of the most affordable vehicles in the MPV segment with a friendly and highly competitive price range starting from ₱884,000 - ₱1,070,000. Aside from the Mobilio having a modern design, it is also reliable for City and long distance driving. The Mobilio is known for its sporty and modern exteriors which deserves an extra amount of attention both on and off the road. The Mobilio bears a striking resemblance with the smaller Amaze and Brio in terms of form and design. One of the major highlights in its outer design is its striking massive front grille with chrome undertones along with a pair of sharp and conical looking headlights that gives us a wider and larger visual impression of the MPV. The Mobilio also comes with a set of 15-inch alloy wheels which provides this MPV with an added stability when driving in any type of road conditions. The interior of the Mobilio is highly inspired by the Jazz which ensures that all its passengers remain comfortable and relaxed at all times. The cabins’ ergonomic and practical design provides sufficient space to house 7 passengers. The 1.5 V Navi CVT Limited Edition and 1.5 RS Navi CVT are also both equipped with a 7-inch Infotainment Touchscreen System, GPS Navigation System, AM/FM radio, USB with Bluetooth connectivity. All units are provided with Manual A/C System to keep everyone comfortable at all times. 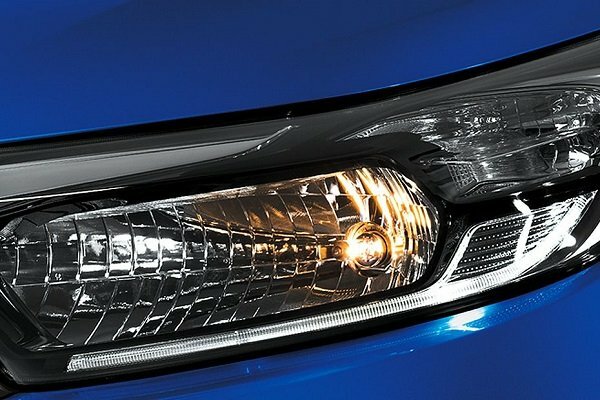 The Honda Mobilio is known for its sharp and conical looking headlights that give us a wider and larger visual impression of the MPV. 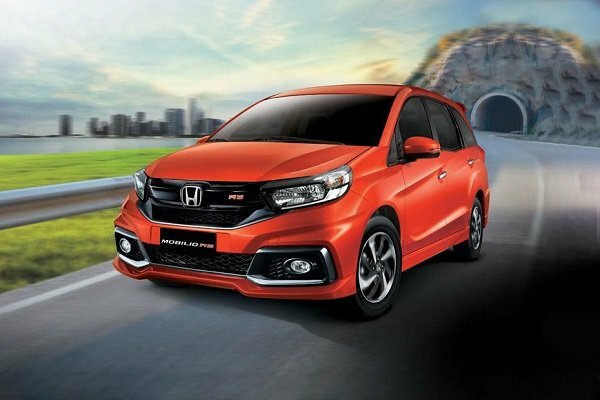 The Mobilio is powered by a 1.5L 4-cylinder engine with i-VTEC technology which is standard for Honda vehicles. It can produce a maximum output of 120 hp @ 6,600 and it can churn out a maximum torque of 145 Nm @ 4,600. Another characteristic of the Mobilio is its responsive and quiet engine regardless if the vehicle is mated to a 5-speed Manual or Continuous Variable Transmission, brought to us by the Honda patent Earth Dreams Technology which is designed to provide it's vehicles better engine response. 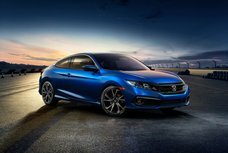 Honda is known for making the safety of their passengers as their number one priority. The Mobilio is just a few of its cars that are equipped with a G-Con body structure which gives this MPV the capability to absorb hard impact collisions. Aside from that, the Mobilio is also equipped with standard SRS airbags, seatbelts with light indicator, ABS with EBD, Immobilizer and Security Alarm. 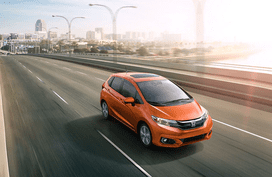 Rush to your nearest Honda Philippines dealership to ask for a test drive now! 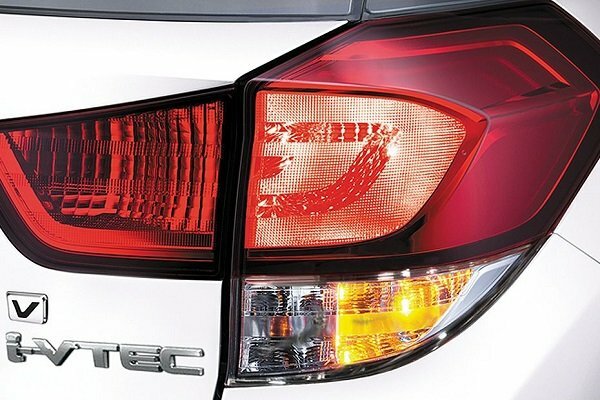 The all-new Honda Mobilio also has similar looking tail lamps as the Honda Brio and Amaze. III. Honda Mobilio Price in the Philippines: To buy or not to buy? Should you decide to purchase the Mobilio, Philkotse.com believes that one of the advantages of driving this MPV is its fuel efficiency which provides an average 12.4 km per liter of fuel consumption on standard driving conditions. It is also efficient and reliable on the road which makes it a perfect vehicle for both city and long distance driving. For its affordable price, the Mobilio is considered to be quite a steal because of its attractive looks and ergonomically designed interior space. It is also considered a winner in terms of safety features considering its pricing. The all-new Honda Mobilio looks more sporty with its all-black ergonomically designed roomy interiors. However, the Mobilio has a couple of minor flaws that could be addressed such as the cramped rear seats which seems to be a common issue among MPVs and SUVs nowadays. 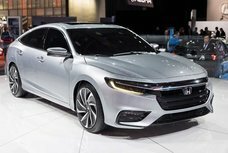 Also, people are hoping that the Honda can soon release a diesel engine model for the Mobilio since the disparity of the current prices between gasoline vs diesel is quite high. This could be an alternative for those who really want to cut costs in terms of fuel costs. Read our Honda Mobilio review to gain a comprehensive understanding of this Honda Mobilio MPV in the Philippines. 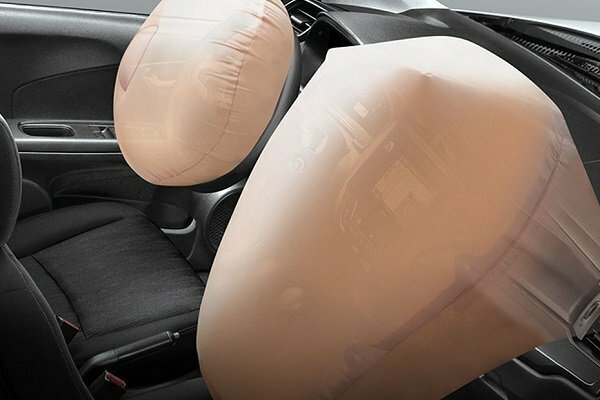 As an added safety feature, the Mobilio is equipped with SRS airbags for its driver and front passenger. Honda Motors Corporation is considered to be one of the most popular Japanese motor company that creates and sells various types of transportation such as cars, motorbikes and scooters, aircraft and a vast choice of high powered pieces of machinery and handheld types of equipment. 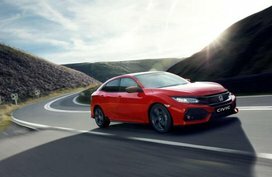 Honda Motors was founded last 1949 by Soichiro Honda and has continuously established a rock solid reputation that is known all over the world by producing and selling world class motorcycles and land transportation such as cars and mini trucks during the early 60’s. As the years passed by, the company did its best to continuously keep up with the fast-paced market demands by improving their fleet of automobiles. 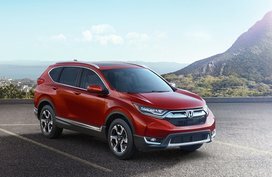 Because of the company's dedication to their craft we now get to enjoy their world-class cars such as the Civic, CR-V, Accord, City and HR-V.
You can check out other popular reviews for various Honda models by checking out our Honda review section.